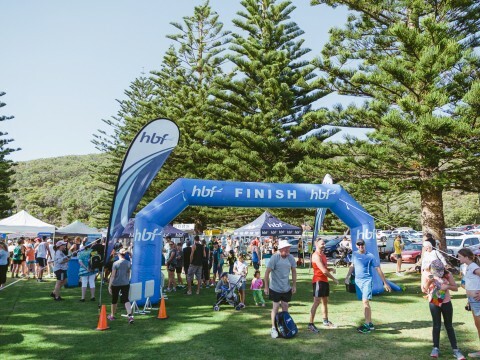 Make a healthy start to your Australia Day celebrations by joining the 2018 HBF Albany Australia Day Fun Run, hosted by the Men's Resource Centre and supported by HBF. It’s a family friendly event and all proceeds promote the physical, mental and social wellbeing of men within the local and regional community. An 8.2km Open Run starts at 9.00am, the 4.8km Fun Run and Walk starts at 9.15am.